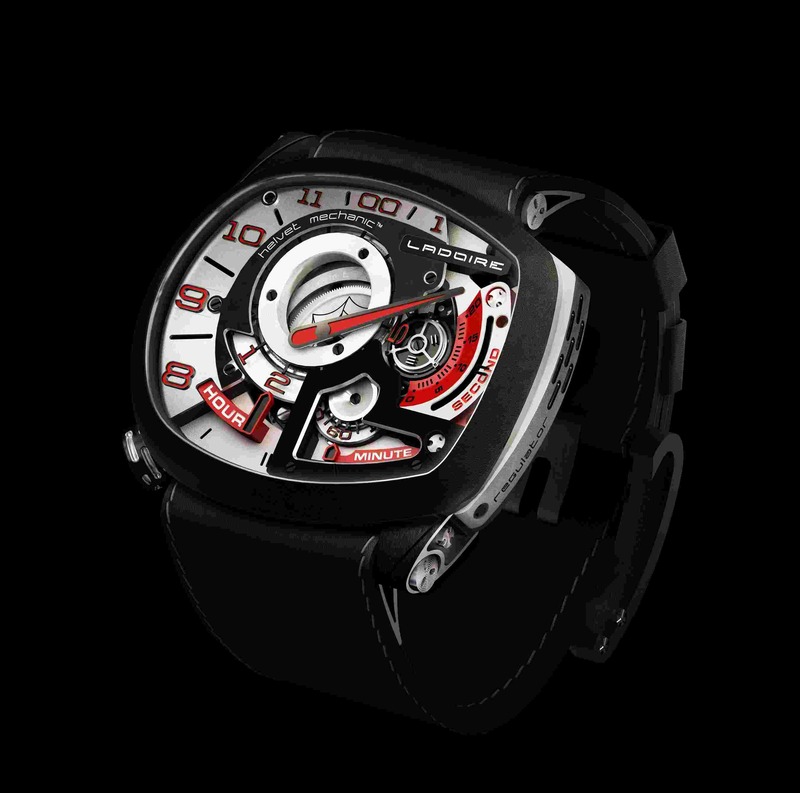 s booth to make it a lot lighter, has developed a new collection, the Racing series, which is in sharp contrast to the Elements series. 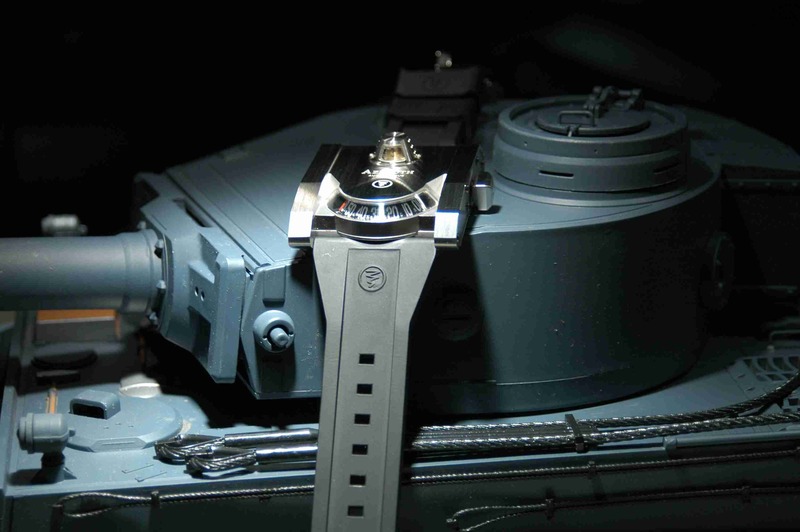 Two models are equipped with the in-house movement and are made of car parts as well. 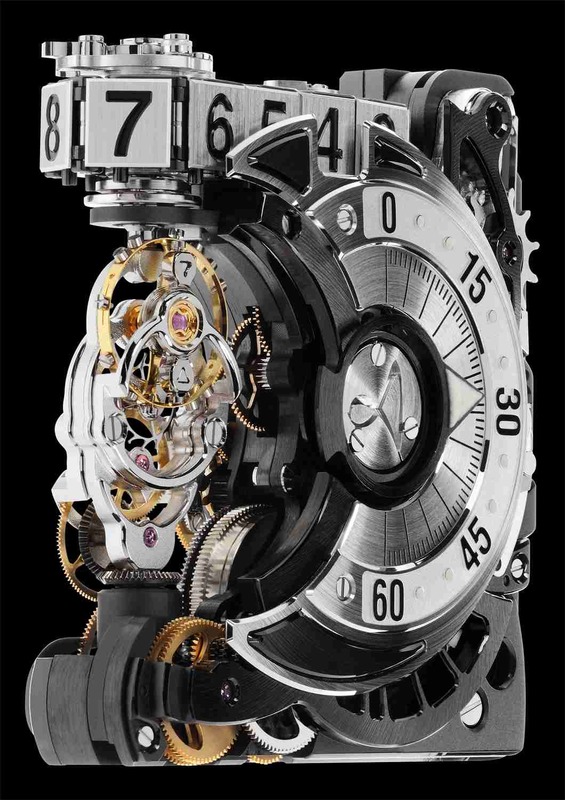 The dials range from straightforward to fairly complex, the Regulator consisting of interlocking subdials that give the sense of optical depth. 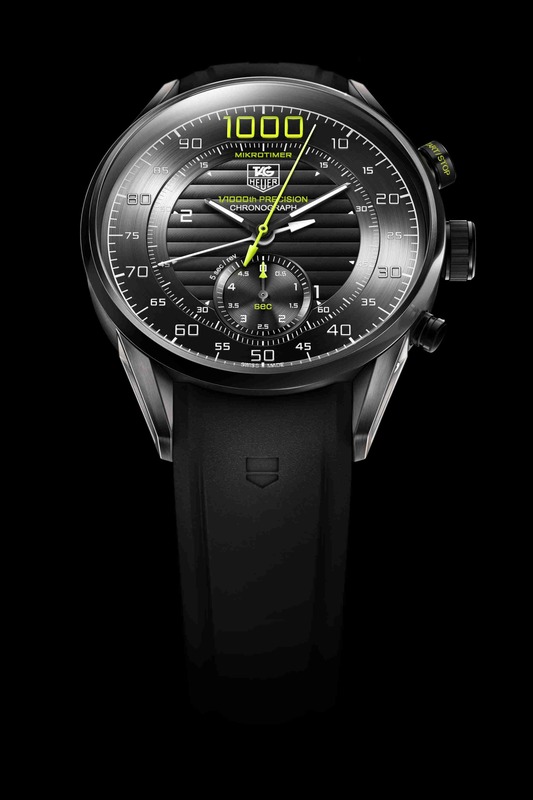 Finally, a mention of the remarkable TAG Heuer Mikrotimer Flying 1000 Concept Chronograph, which measures 1000thof a second thanks to a special spiral, the absence of a balance wheel and a host of other patent-pending innovations. 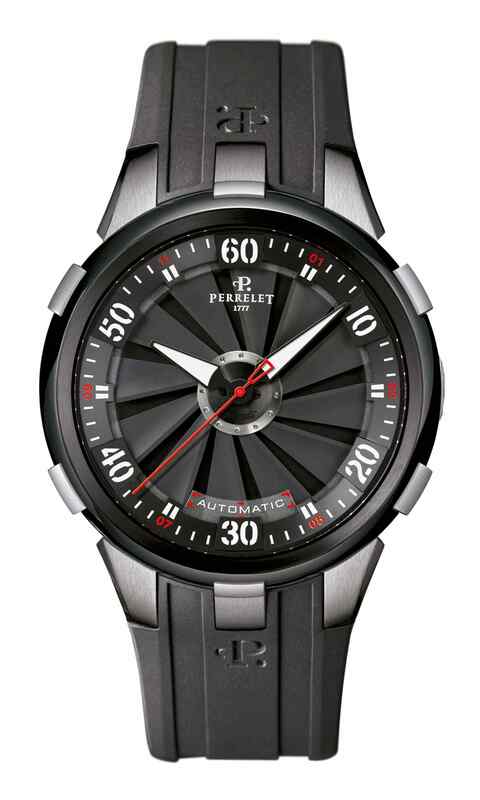 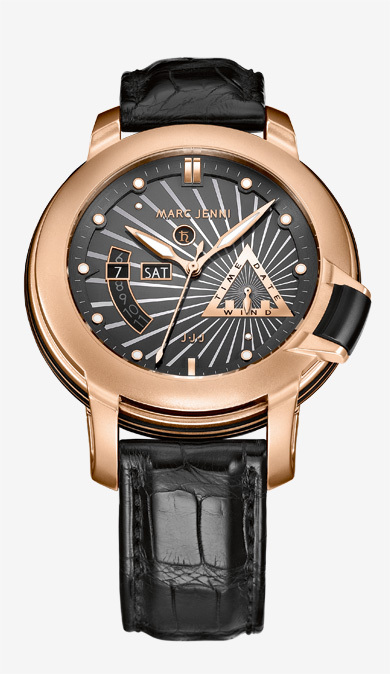 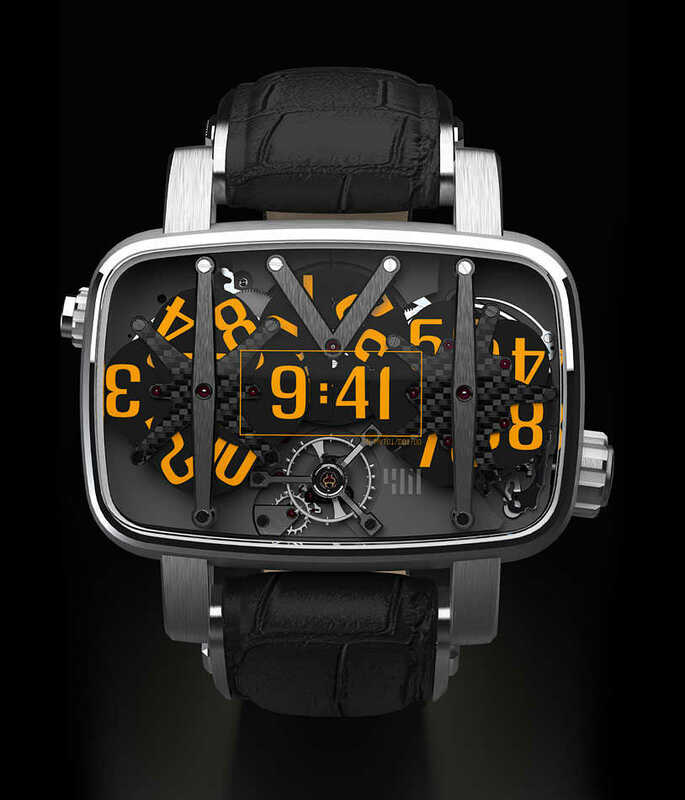 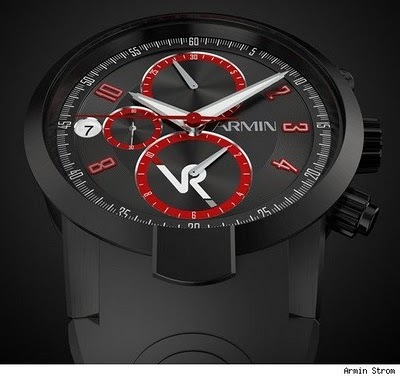 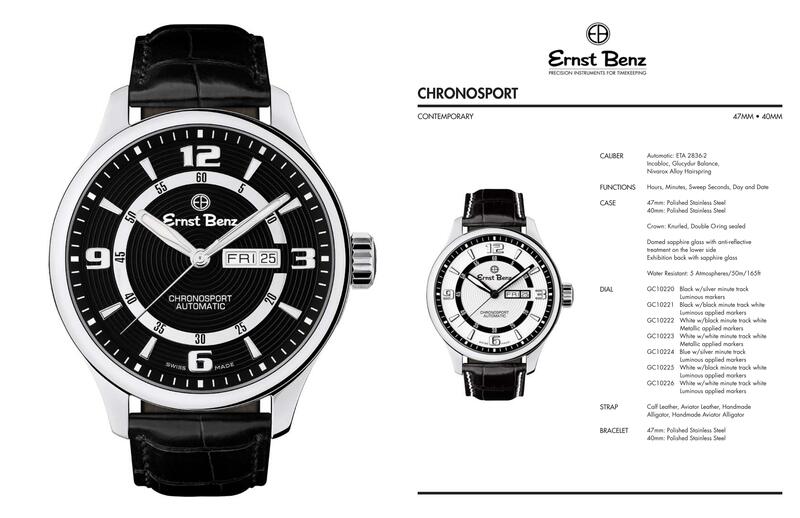 The brand pushes automobile names, like the Carrera, but what this has to do with the watch itself is anyone’s guess. 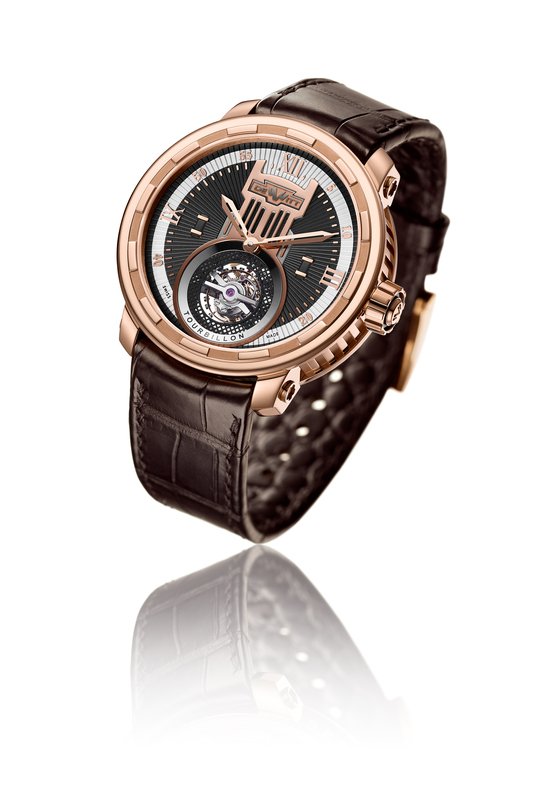 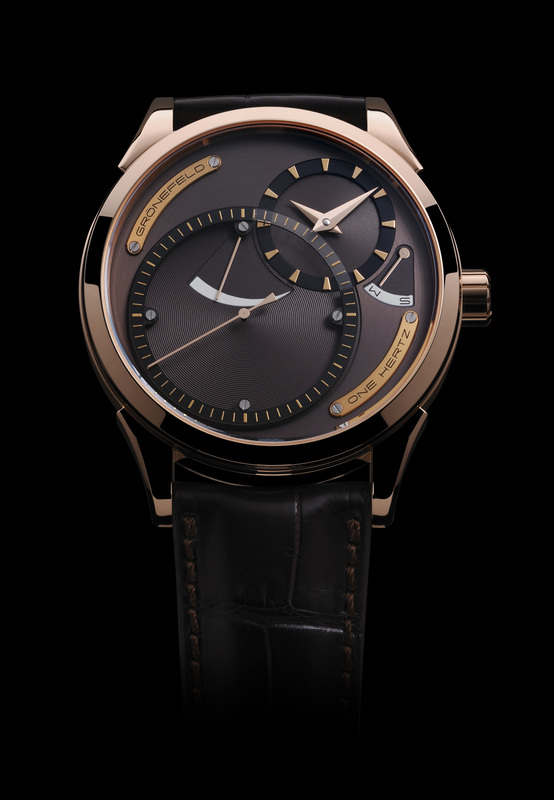 Aaron Becsei’s Diagonal Tourbillon in the Dignitas series.